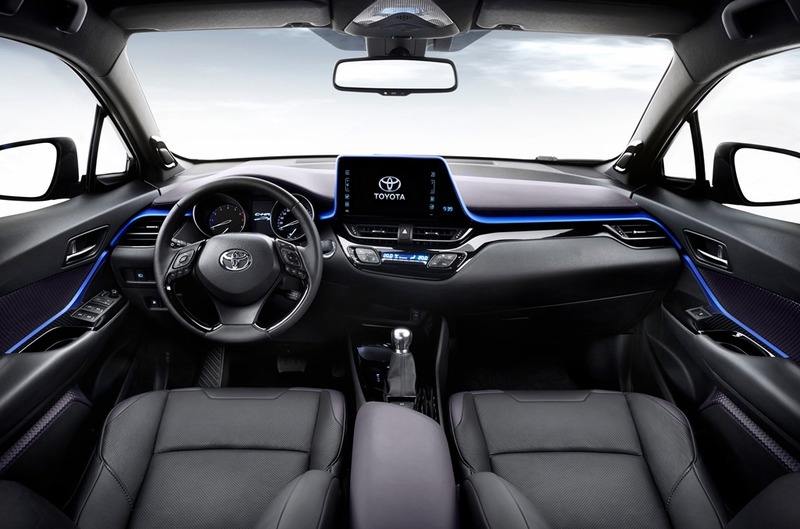 Toyota is showcasing the emotional appeal of its future vehicle interiors with the release of the first official interior images of the new C-HR sport-utility vehicle (SUV). 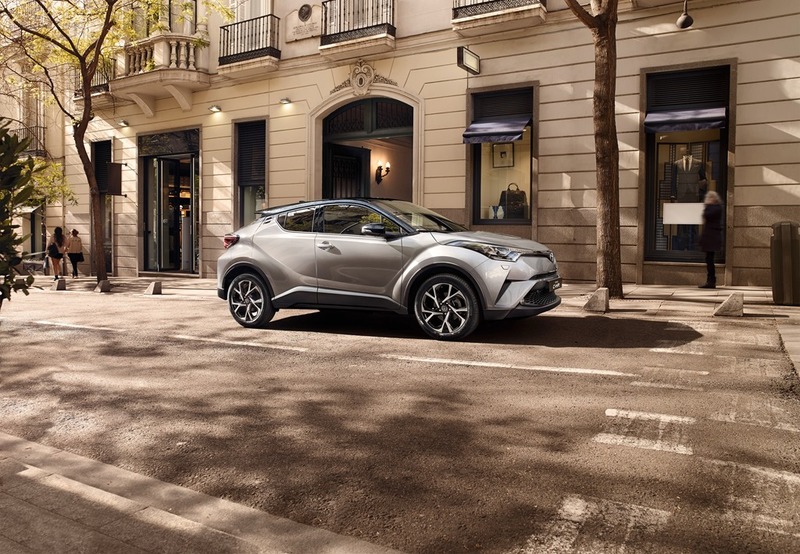 Targeting class-leading sensory quality, the interior of the new C-HR delivers a modern and sensual style that stands out in the Toyota range and sets a new direction for its segment. The Toyota C-HR represents the determination of the company’s global president Akio Toyoda to allow greater stylistic freedom and promote engineering creativity with eye-catching designs and enhanced driving pleasure. Due in Australian showrooms early next year, the C-HR remains remarkably true to the concept cars that attracted widespread public acclaim at motor shows in Paris in 2014 and Frankfurt in 2015. Chief designer Kazuhiko Isawa said the C-HR will give Toyota a powerful new presence in the growing small SUV segment, creating a new frontier with a vehicle that is full of originality. “That newness comes from SUV robustness and strength. But we’re not trying to make an SUV that’s dynamic; rather, a dynamic vehicle with SUV-like properties,” Mr Isawa said. The interior styling represents a fresh approach for Toyota with a new “sensual tech” design concept combining high-tech functionality with a sensual and fashionable style. An airy, expansive cabin has been created through the seamless layered architecture of the instrument panel that continues through to the door trim with a stylish ornamentation and a piano black panel. Australian models will feature a 6.1-inch touch-screen that extends from the instrument panel rather than being enclosed by it. This enhances driver visibility due to the design requiring a lower profile for the upper dashboard. Designers focused painstakingly on component quality and the consistency of grain, texture, shape, colour and illumination in every element, even the stitch groove radii of the seats. A unique new two-tiered front seat design combines a slender, sporting upper section with a more strongly bolstered and supportive lower area. Reinforcing the link between interior and exterior design, the shape of many switches reflects the diamond motif of the exterior body shell. The same diamond theme is also visible in the door trim pattern, the headliner and even the needles of the driver’s analogue instrument dials. Decorative elements are finished in high-quality piano black and satin silver trim with clear blue illumination for the instruments and switches. Prominent blue highlights across the dash and door trims for European models will be replaced by cool-grey inserts for Australia. 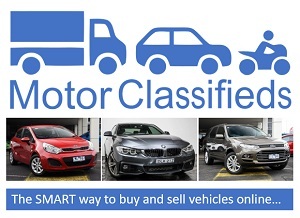 Other available features include heated seats, a smart entry and start system, privacy glass, 18-inch alloy wheels and bi-tone metallic paintwork. 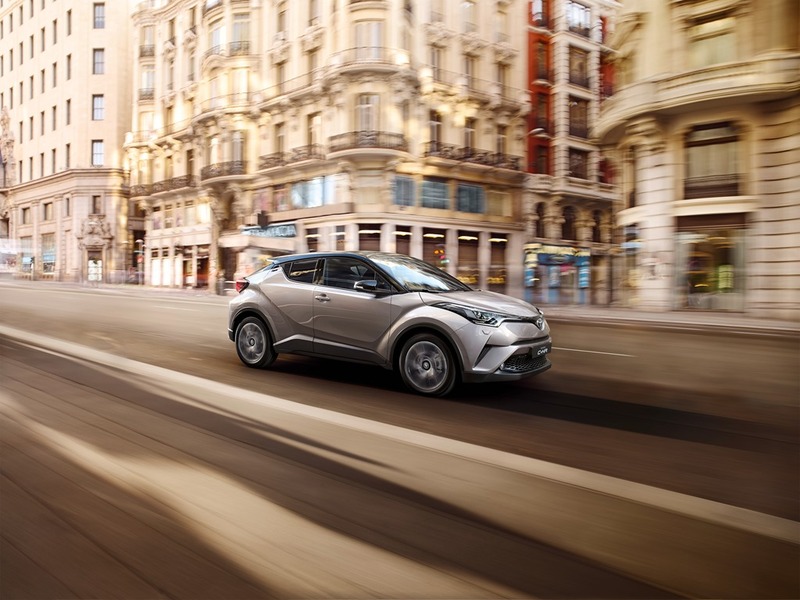 The Toyota C-HR’s unique character demonstrates the flexibility that the TNGA (Toyota New Global Architecture) gives to vehicle developers in the three key areas of design, powertrain and dynamics. Positioned between the Corolla hatch and the RAV4, the vehicle is 4350mm long, 1795mm wide, 1550mm high and has a 2640mm wheelbase. The exterior design features a diamond architectural theme with wheel arches projecting prominently at all four corners to emphasise strength and rigidity. The structure combines a powerful lower body and raised ground clearance with the slim and sleek cabin profile of a coupe. Coupe-like styling for the five-door C-HR is further enhanced by disguised rear door handles integrated within the C-pillar, a sweeping roofline and an aerodynamic skeletal frame rear spoiler. The strongly tapered cabin integrates a top-hinged tailgate for access to the load space and prominent rear light clusters. The C-HR for the Australian market will be powered by a new 1.2-litre turbocharged petrol engine that delivers maximum power of 85kW and peak torque of 185Nm. It will be available in front and all-wheel-drive configurations with six-speed manual or continuously variable automatic transmissions.